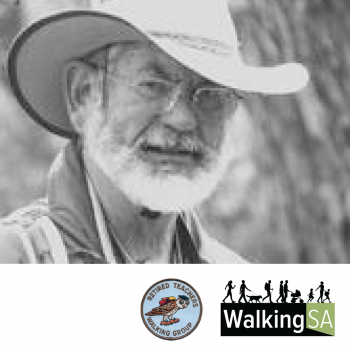 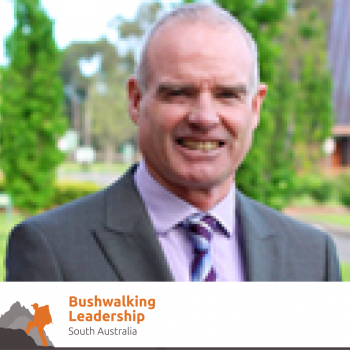 David joined the Friends of the Heysen Trail in 1996 and became quickly involved in leading walks and as a volunteer in the Friends office, then became Membership Secretary at a time when the Friends has a massive increase in membership. 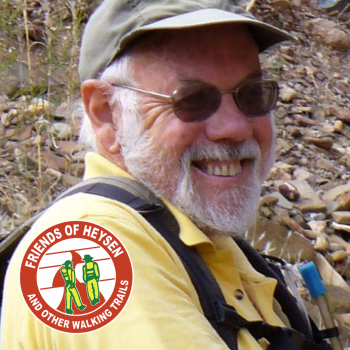 He became a member of the Friend’s Council on 2003 and the Secretary in 2004 and was always gave exceptional counsel. 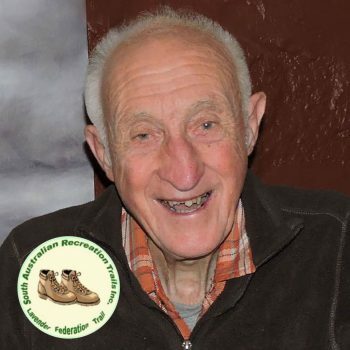 After retiring from council he remained an office volunteer for a number of years. 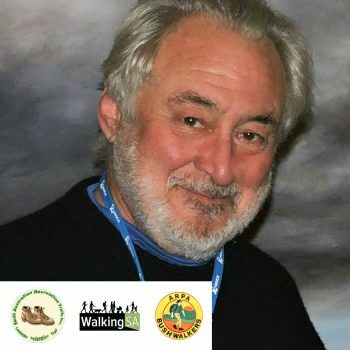 David recommended to the Friends walking committee that it should provide members the facility to walk the entire Trail. 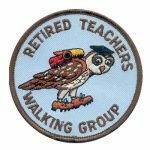 As a consequent the End to End walks evolved and he recce’d the stop/start points and access, which have essentially remained unchanged over the subsequent 12 End to End groups. 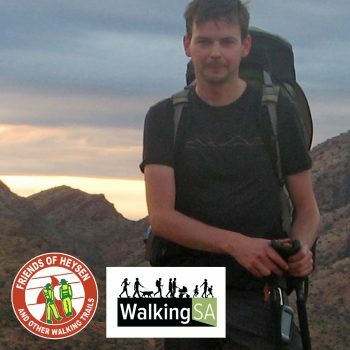 David also lead the first walk, initially know as the Millenium Walk, now better known as End to End 1. 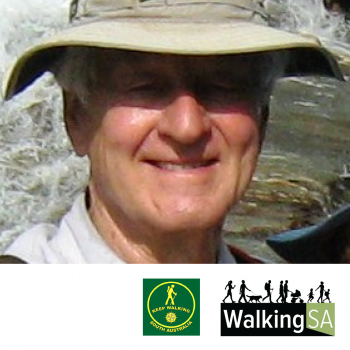 Following the initial walk, End to End Walks have proven extraordinarily popular. 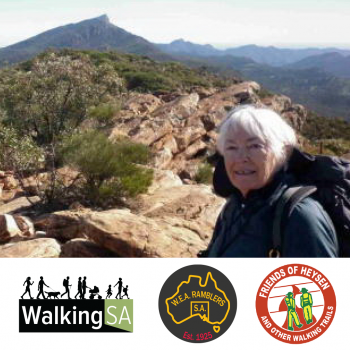 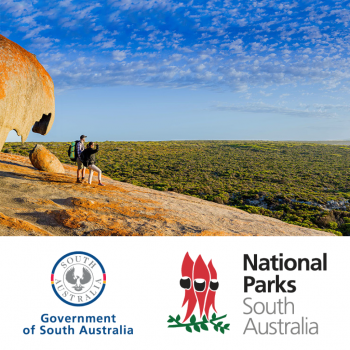 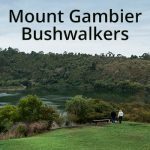 This has seen 13 groups and over 1,000 people introduced to hiking and the Heysen Trail. 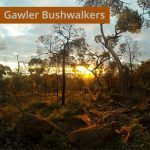 Each group spends six years of day and weekend walks being guided from the start of the trail at Cape Jervis to the northern trailhead in the Flinders Ranges. 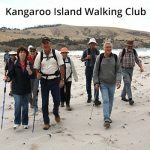 The 7th group completed the trail earlier this year. 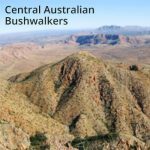 He has also back-packed the Trail from North to South. 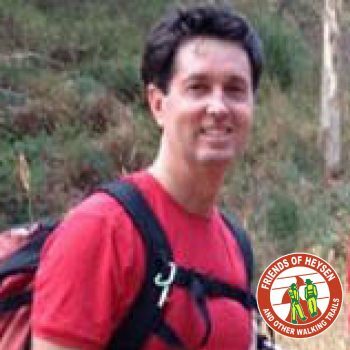 David, in addition to the above duties, became Section Leader for the maintenance of Section on of the Trail from Cape Jervis to Boat Harbor Creek which he held for nearly 8 very active years.